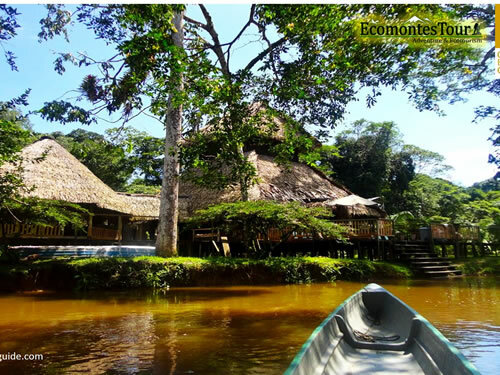 For every nature-lover and adventure-seeker, a trip to the Ecuadorian Amazon rainforest is a must. 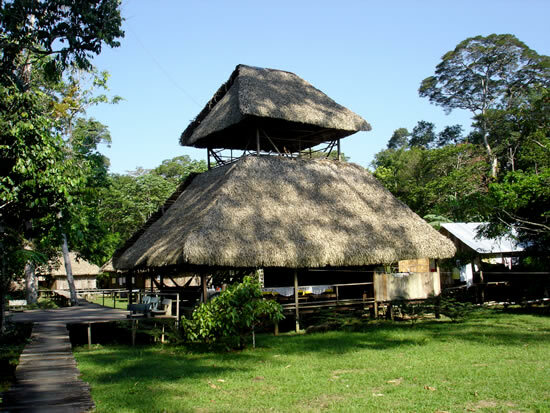 In the northern Amazon region we find the largest and the deepest reserve of the Ecuadorian jungle: The Cuyabeno Wildlife Reserve. Here you will experience adventure directly with nature. In a tour of 3 days and 2 nights will experience a unique type of hiking and canoeing, while countless species of wildlife will cross your path. 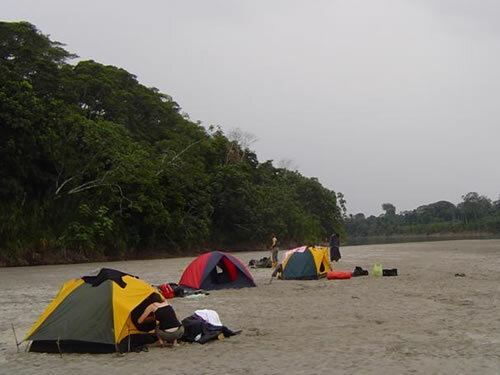 In the northern Amazon region and the reserve is the largest and the deepest jungle of Ecuador: The Cuyabeno Wildlife Reserve, where they will experience the adventure directly with nature. 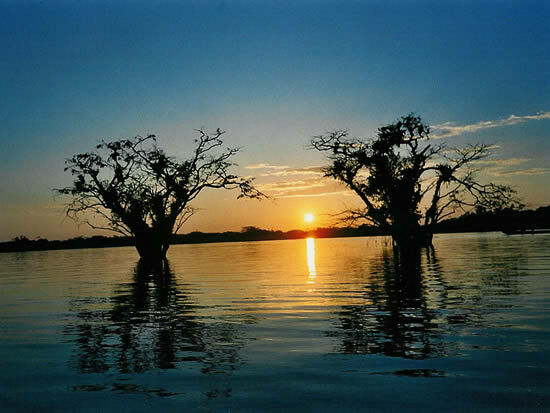 For lovers of nature and also the adventure seekers a trip in this part of the Amazon is very important. 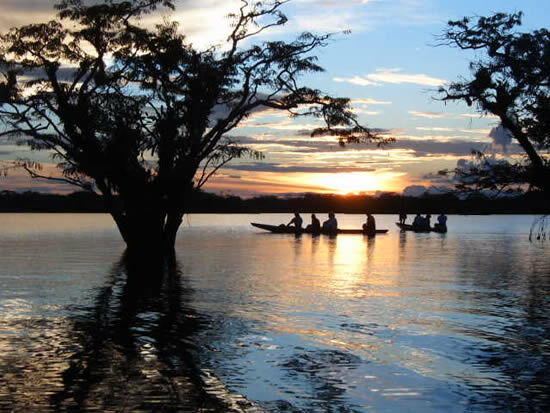 With a rowing tour, you will be totally inmersed in the rainforest and the moments you experience will be unforgettable. Rowing down small tributaries where nobody has ever gone! Being able to hear all the incredible sounds made by local wildlife! 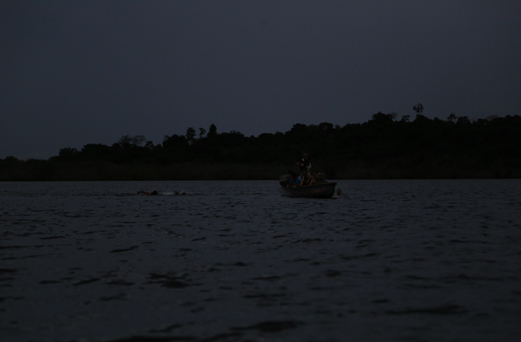 Being able to see elusive animals, and at the same time respecting their habitat by not using motors, A great adventure! With camping and non-stop hiking through he jungle! If nature and adventure is what you're looking for.  Located in a highly protected zone of the Cuyabeno Natural Reserve. Our 400 hectares of private primary forest, officially recognized as part of the national reserve. Became part of the reserve in 1979 to support our continuous preservation efforts.